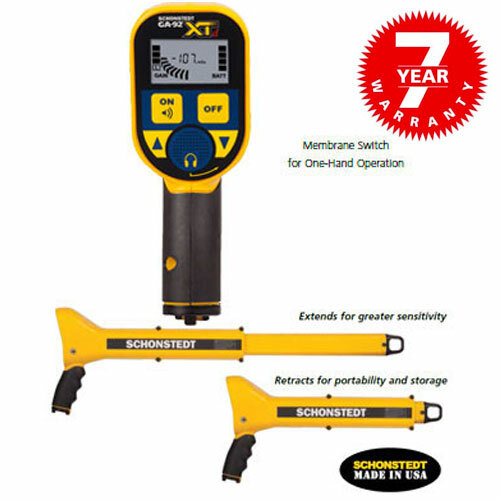 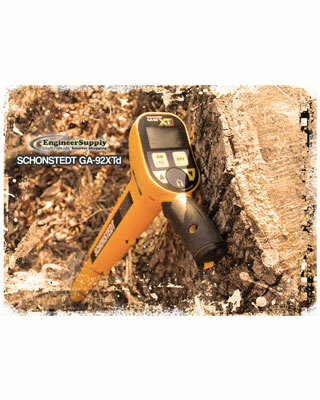 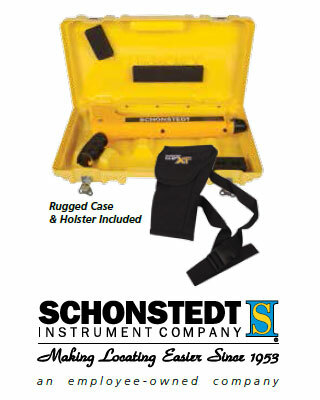 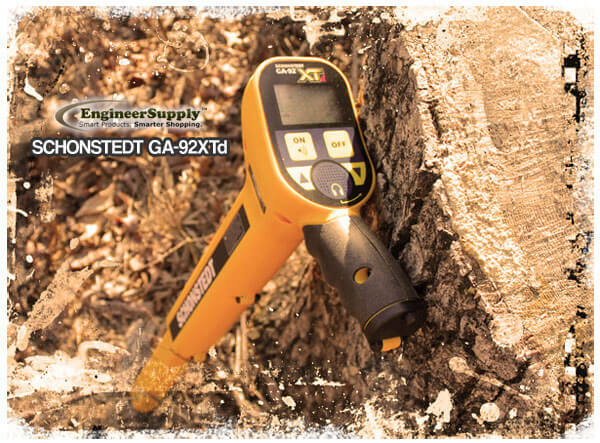 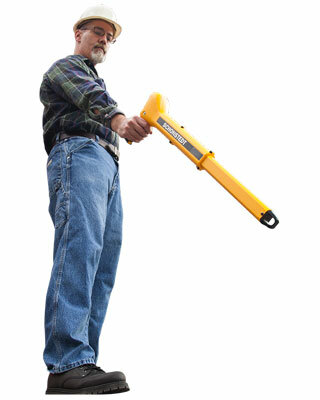 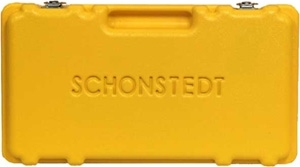 When you have your hands full on the job site, carry the Schonstedt XT on your hip. 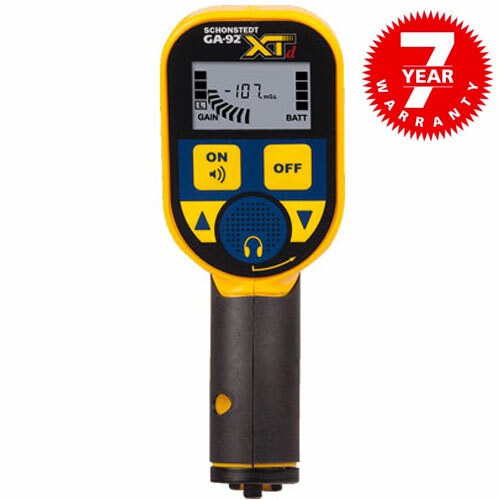 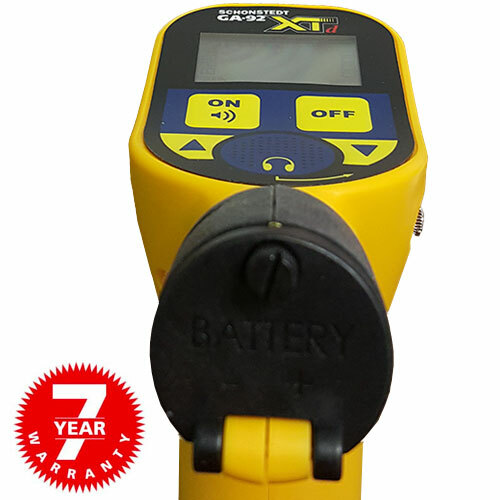 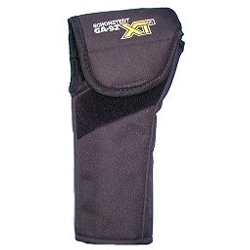 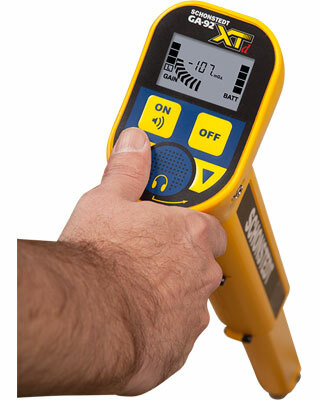 The XT extends for greater sensitivity and retracts for easier carrying. 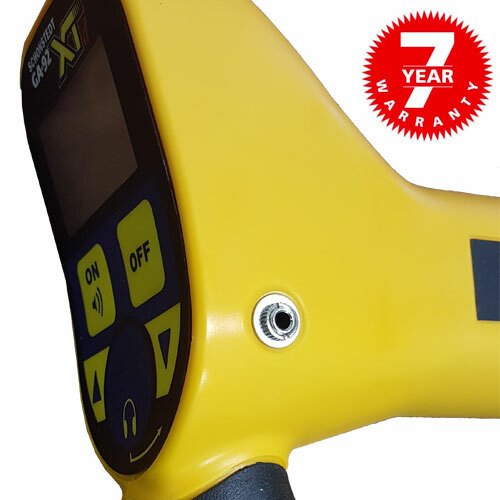 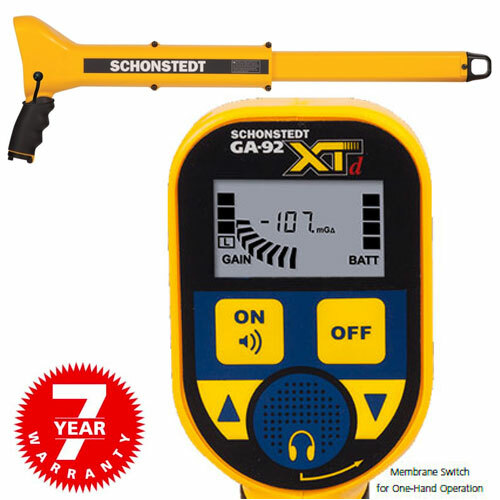 One hand operation makes finding faster, providing both audio and visual (XTd model) indication of ferrous objects up to 16 feet underground.